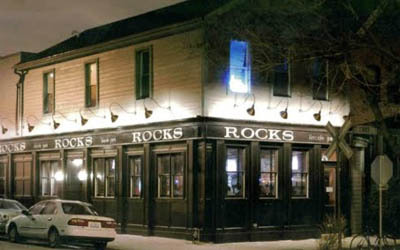 ROCKS LINCOLN PARK is yet another pub on our long list of great bars in the Lincoln Park area, and this one's claim to fame is its delicious food! It's been said that by patrons that they have "really really great food,” and we definitely echo those words. 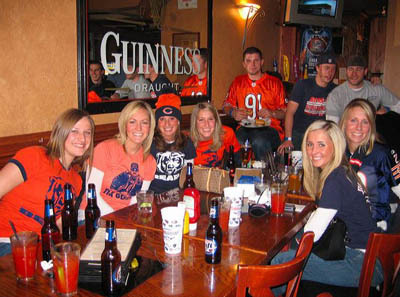 Having been there many times, including back in the days when it was known as Thirsty McCarthy's, we can vouch for the fact that it's a great place to hang out with friends enjoying strong drinks and flavorful food. Rocks Lincoln Park never disappoints.